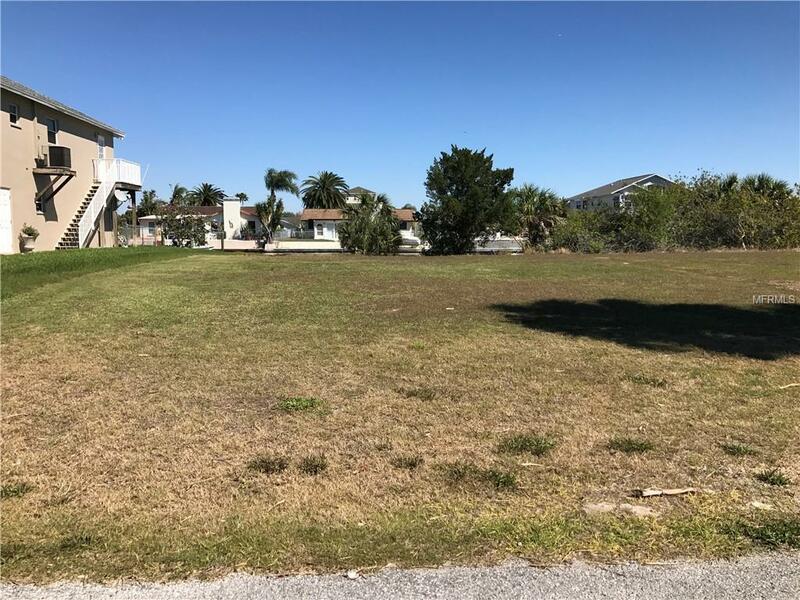 SEA PINES SUBDIVISION WATERFRONT LOT, COULD BE DOUBLE LOT, LOT FOR SALE NEXT TO IT ALSO. 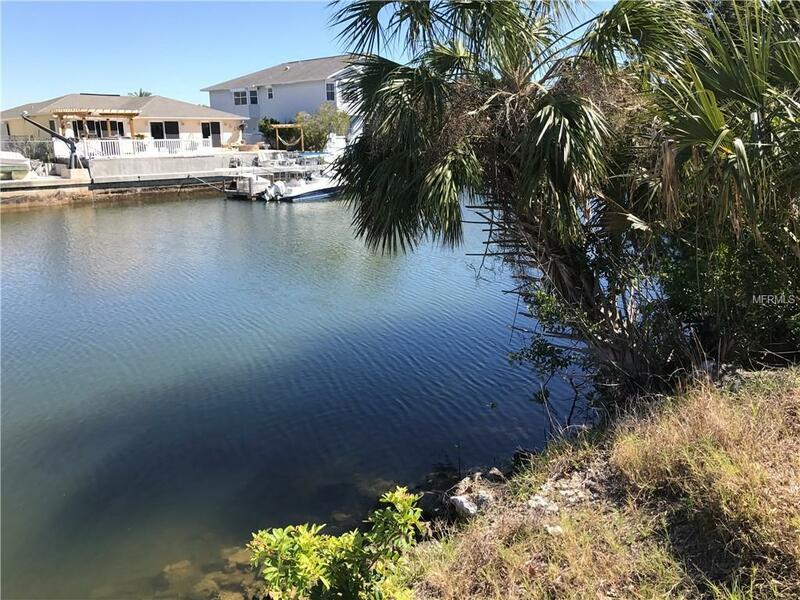 BOATING COMMUNITY, GREAT AREA, SHORT DISTANCE TO OPEN WATER. DRIVE BY AND CHECK OUT SPECTACULAR HOMES IN THE NEIGHBORHOOD.